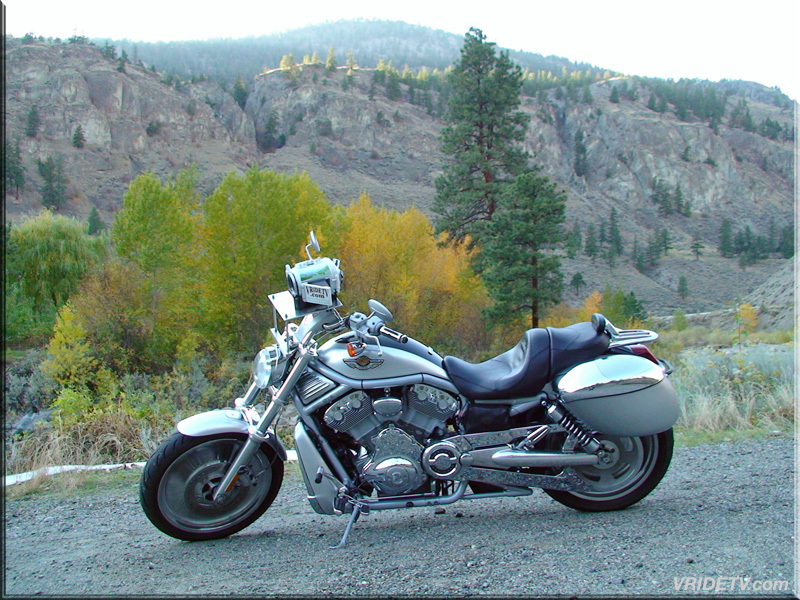 Motorcycle touring in British Columbia on Highway 8. 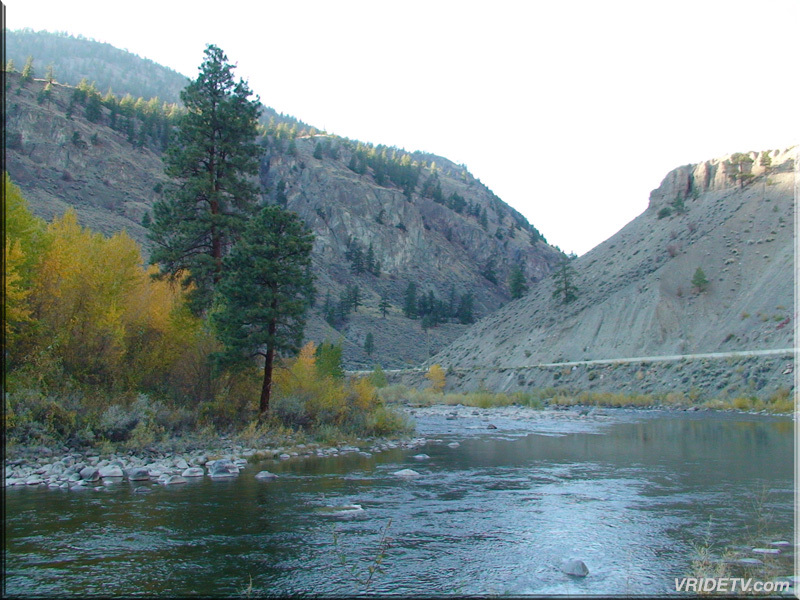 Spences Bridge to Merritt. 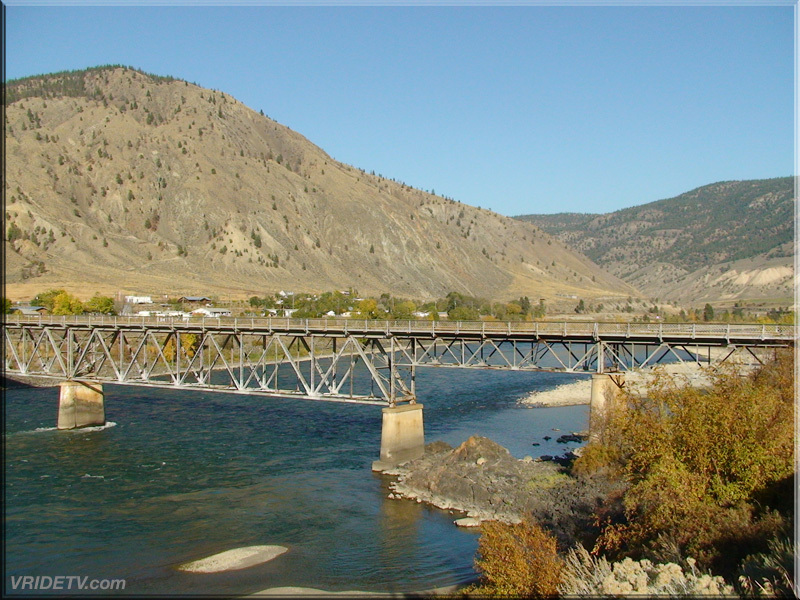 Highway 8 connects Spences Bridge to Merritt, British Columbia. 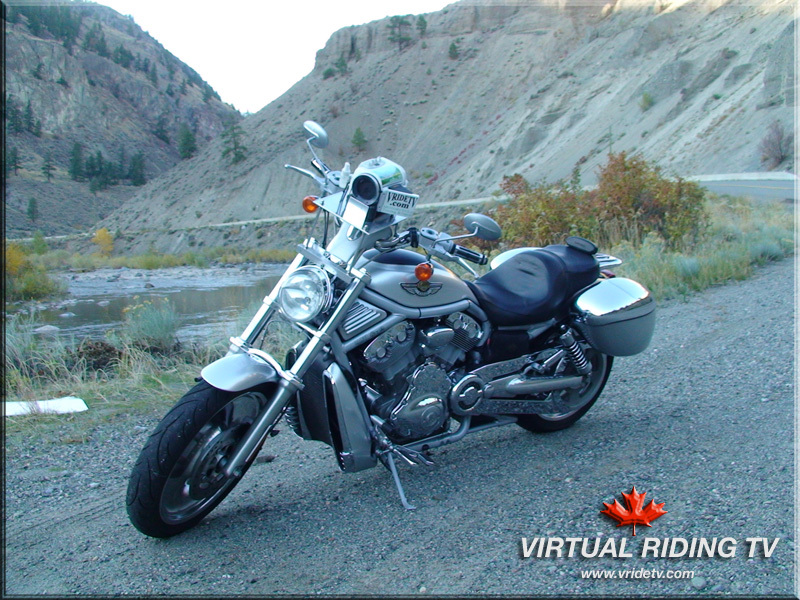 It's a great ride, with eagles flying overhead, and the Nicola river running along side this windy stretch of road. 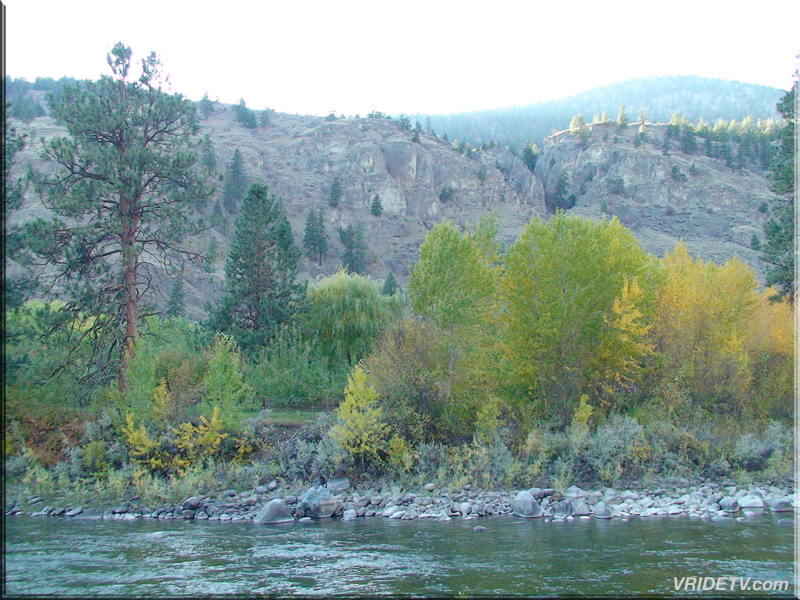 The scenery changes are remarkable with desert like conditions, to mountains, and rolling hills, with a number of riverside points of interest perfect for enjoying the scenery.